Just because you are in love does not mean you have to let everything go. Love can—and should—involve boundaries. You and your significant other are still two separate people with different needs, wants, expectations. Boundaries are healthy. Boundaries often have a bad rap. They can be perceived as pushing away the other or creating distance. That is not the case at all, the healthiest of relationships have boundaries. A relationship isn’t a free ride in another person’s life. It does not entitle one person to treat another a certain way. 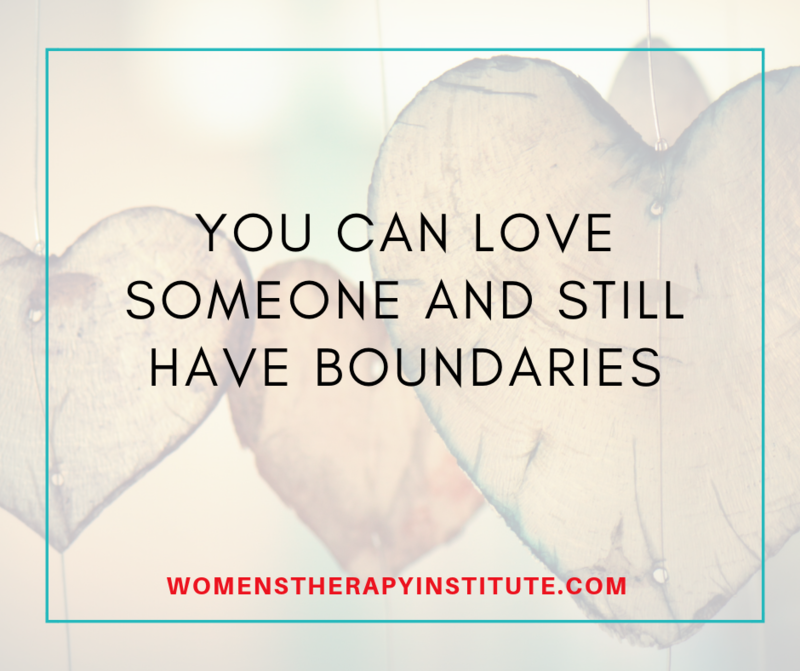 Establishing boundaries can very much be an act of love. 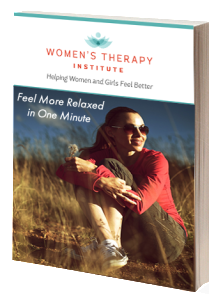 It is a way to get deeper in the intimate details of your significant other’s personality and needs. It is opening the doors of communication and being honest with each other. Boundaries are a way to love yourself, to make strides in your life to take care of you and what you need, and they are also a way of loving another. There is the saying “I love you too much to let you act like that.” Think about your children and when you have had to punish them for hitting a sibling, or stealing from a friend— you are establishing a boundary by telling them you are not ok with that. Similar things can happen in a relationship—maybe you have a partner who frequently takes part in unhealthy behaviors or is short-tempered. By communicating with your partner that these behaviors are things you are not comfortable with and you will not stand by and be part of them then you are doing some good for yourself and for your partner. You want to see them live their best life. We need each other but we all also have limits. A boundary can be as simple as establishing a time to be by yourself. Maybe after work you are stressed and just need to unwind in quiet, so you lock yourself away to watch a few minutes of TV or read a book and you ask your partner to leave you be during that time. Maybe you have a longstanding tradition with a family member that is special and your significant other suddenly wants to be part of it, and you explain that this is something that is important to you and this family member—a tradition of sorts. Maybe its a food that you don’t like and you ask your partner not to prepare that item for you personally any more. Or maybe it is down to how your clothes are folded or a chore around the house is performed. If you are not ok with it, it is ok to tell the other person to leave it be and you will take care of it. When setting boundaries with your partner be calm, open your heart and mind to what they have to say, and establish greater respect for both yourself and him/her/they. When we keep our mouths shut and just “go with it,” or try to be “above” by not saying anything we are quietly building up resentment that will eventually explode into an argument or even the end of the relationship. Before things get to that point, speak your concerns, let your partner know what you need and acknowledge that they also have needs. What are some boundaries you have set with a partner?